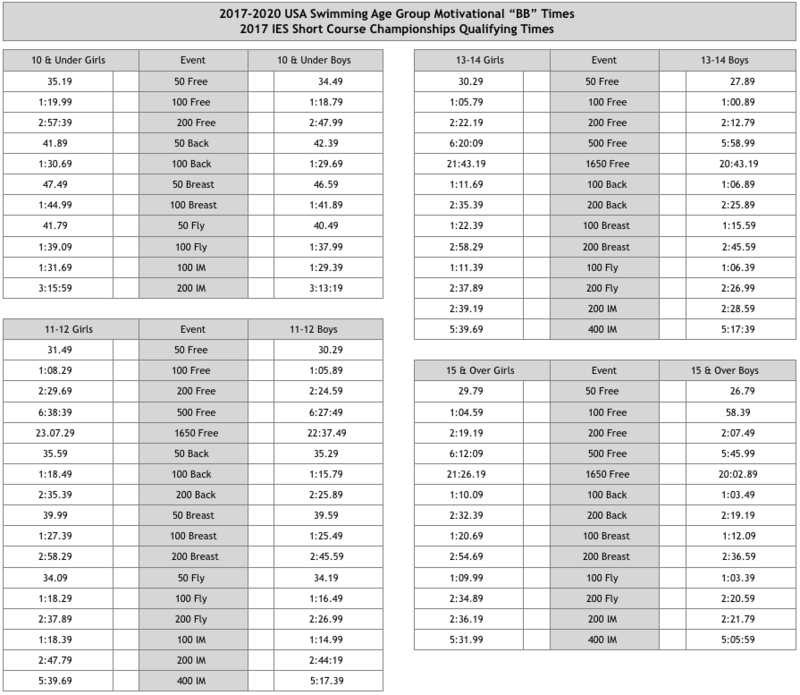 What is Swim-a-Thon? 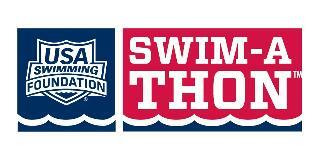 Swim-a-Thon is a great way to raise needed funds while supporting the USA Swimming Foundation! It’s a simple, in-pool fundraiser where participants earn money by swimming 200 lengths of the pool. Swimmers ask family members, friends, neighbors, or businesses to pledge a certain amount of money per length, or make a flat donation in support of the team. 5% of all donations go back to USA Swimming. The funds you raise go towards your dues offset. The remaining funds will be used for team needs such as training and pool equipment, timing system replacement, and a future aquatic facility. Swim-a-Thon will be a fun-filled event for the Channel Cats! Music by DJ Big ERN! Honoring our local Veterans and Celebrate Armed Forces Day! Put this event on your calendar. Your swimmer won’t want to miss out on the fun! Still have questions, please contact Elise Uytioco, euytioco@gmail.com or 509-438-0641. 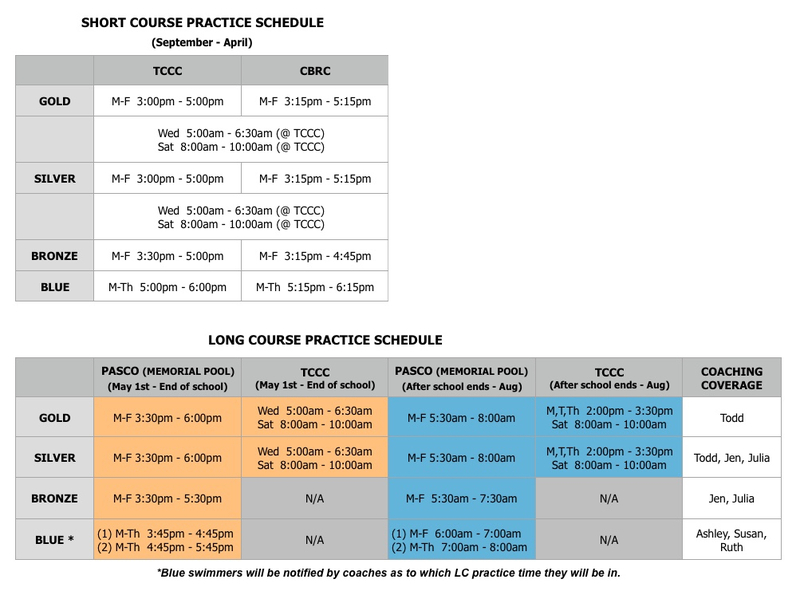 Make up swim for those with conflicts is during practice TBA. Please contact Elise if you are going to participate in make up.